Pooch of the Week: Hank! Meet our Pooch of the Week, Hank! 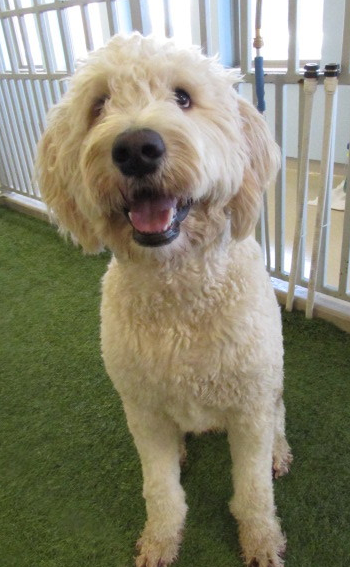 Hank is a one year old Golden Doodle. 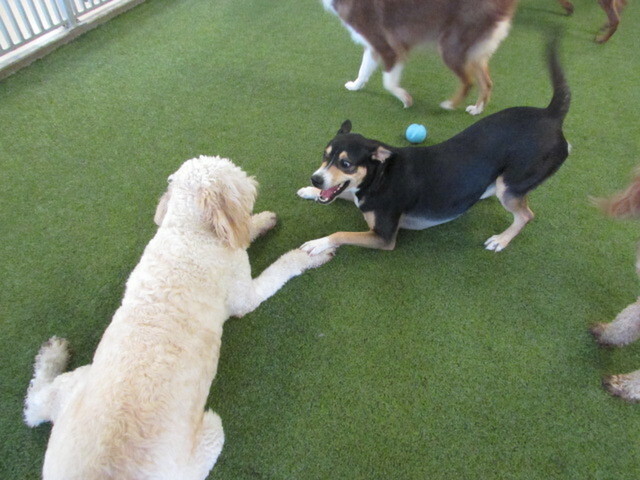 He is a super lively pup and is full of happy energy! 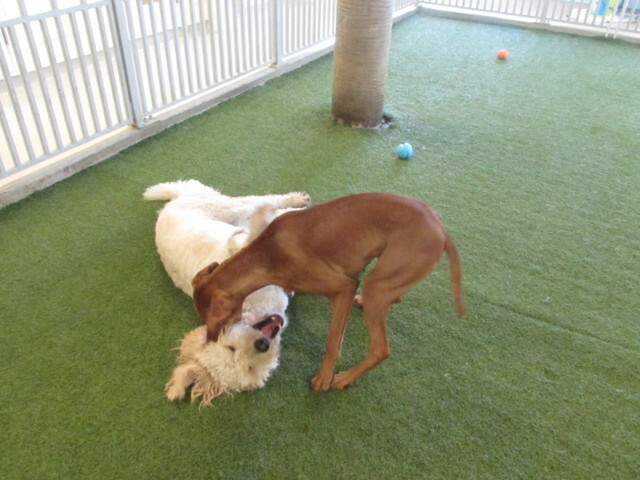 Hank loves to wrestle non-stop! 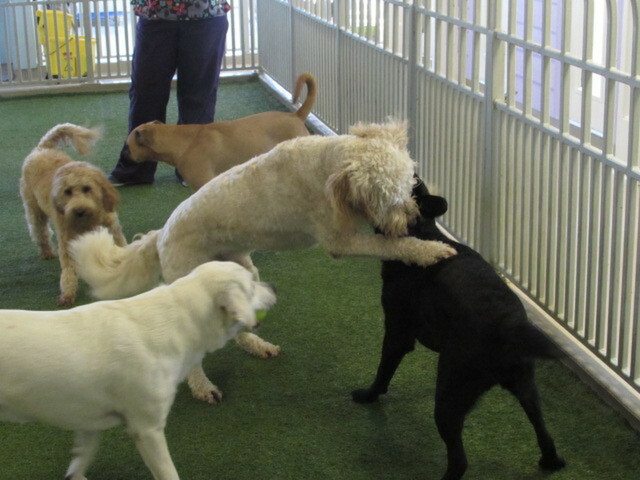 He has tons of friends in play care and is always looking for a new buddy to play with. 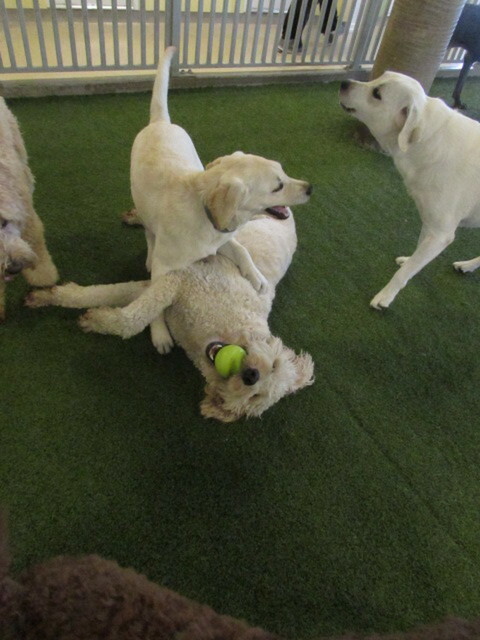 We love that Hank always keeps the play yard rowdy and that he always has a happy face. We love you, Hank!